YourWDWStore has meticulously stocked merchandise for years, some of which dates all the way back to 1985! We love Walt Disney World and everything Disney has to offer. For years we dreamed of a place where we could share our Wishes, Dreams, and Wants with others. No matter where it is, no matter your heart's desire, you'll find it here, or we'll do our best to help you find it. Discover your childhood all over again with vintage characters. 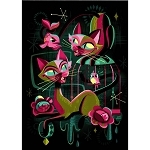 Encourage the kids imagination with new pins, fashionable styles, contemporary home & garden decor, modern or classic board games, toys, and collectible figurines. 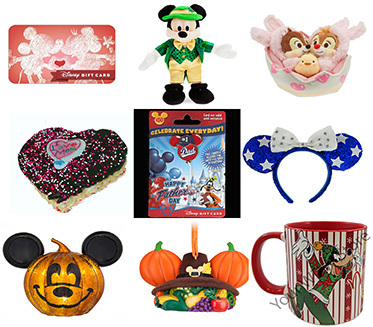 We also carry Disney antenna toppers, automotive magnets & bumper stickers, pet items, and sporting equipment. These are just a few of the gems you'll find here. Add sparkling jewelry and Pandora bracelets to your jewelry box. 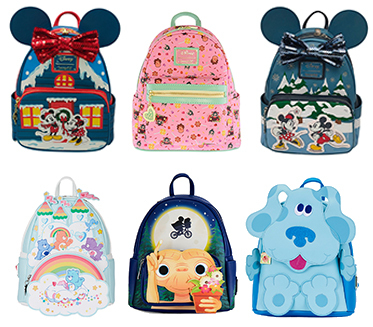 Refresh your wardrobe and accessories with top of the line apparel, name brand Disney purses, totes, and book bags for kids and adults of all ages. Sprinkle a little magic into your home, patio, and garden with Disney decor including something for every room! 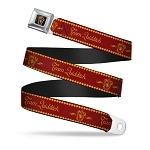 Shop watches, cell phone cases, keychains, and Christmas Ornaments. 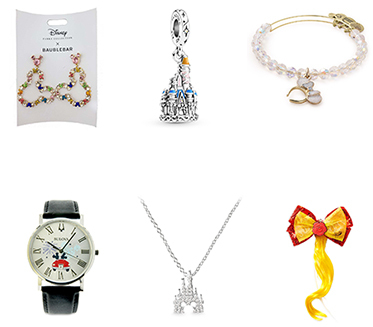 Whether you're shopping for friends who love Disney or just looking for something to cherish for all time, you're sure to find it here. 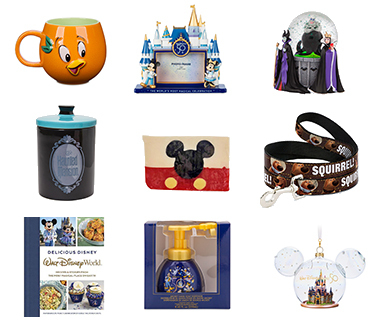 Our Disney Collectibles and Souvenirs feature a wide range of the most beloved characters of all time. Whether you have a friend who adores the Fab Five (Mickey Mouse, Minnie Mouse, Donald Duck, Goofy, and Pluto) or a relative who really loves Winnie the Pooh and friends, you can find a plethora of items to please. Our items are perfect for that special occasion, no matter what the occasion is! Surprise that special someone with the perfect gift for weddings, anniversaries, birthdays, or special celebrations. 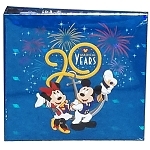 We also offer holiday-themed Disney souvenir items for every holiday and occasion. 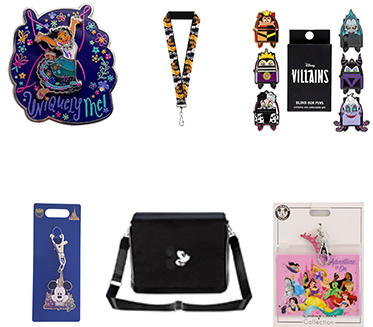 We specialize in Walt Disney World collectibles and souvenirs, especially those rare and hard to find things that you may not have the time or opportunity to buy elsewhere. 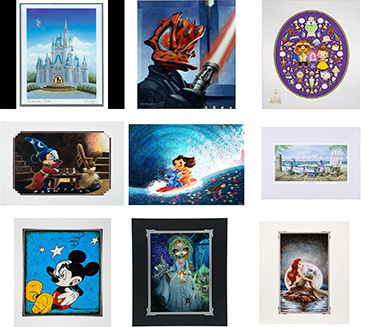 Disney Trading Pins, Apparel, Fine Art and Prints, Figurines and Statues (Big Figs and Medium Figs Galore), we carry a vast selection of items to choose from. Looking for something absolutely out of this world? Something to really knock the socks off of that loved one? Chances are, we have it. Our store makes it easy to select party favors or birthday presents for adults and kids alike, and If you don't know what to get, grab a mystery bag! Still don't know what to get? Give our Customer Service a call! We'll be more than happy to help you find that special something for your needs. Our website design makes it easy to find exactly what you are looking for. 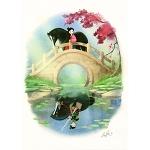 You can search by character, price, holiday, item or you can peruse our categories of items. Your WDW Store, Your Wishes, Dreams & Wants Store.